Hard to find End Unit Veranda! The "Arabella" does not come on the Market very often. First floor with over 1, 500 Sq', two nice size Lanais, Single Car Detached Garage, 2 Bedrooms/2 Bathrooms plus Den. This is better than "new" and includes Stainless Steel Appliances, Crown Molding, extended tile, granite counter tops and Impact Doors and Windows. The East facing back Lanai overlooks Hole #7 Fairway with views of lake and the Bird Sanctuary Preserve. 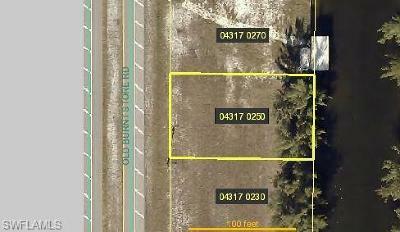 Fantastic lot and home Value. GOLF AND SOCIAL MEMBERSHIP IS INCLUDED IN THE PRICE. Enjoy all the great amenities of Bonita National Golf and Country Club. Resort Style pool with waterfall and Lap lanes, jacuzzi, staffed exercise facility, on site spa, 8 lighted Har-Tru Tennis Courts, walking paths, pet friendly and first class Clubhouse with formal and casual dining. Plus the popular pool side outdoor Sports Bar and Grill. The 18 Hole Gordon Lewis designed Championship Golf Course is fun to play for all levels of golfers and the PGA staffed Golf Shop provides excellent Golf Instruction. A complimentary "beach shuttle" is also available. 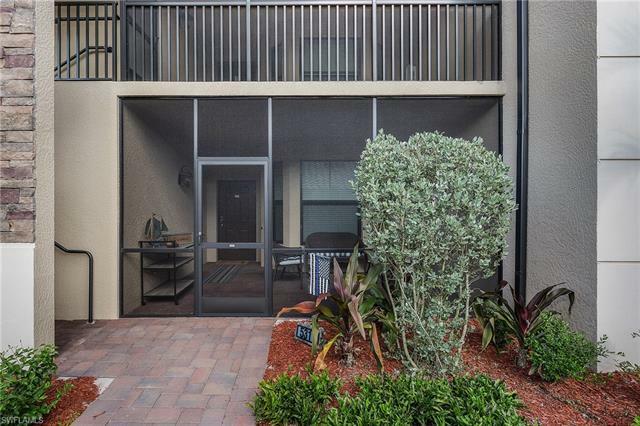 Excellent location between FT. Myers and Naples and just a 25 minute ride to RSW airport.